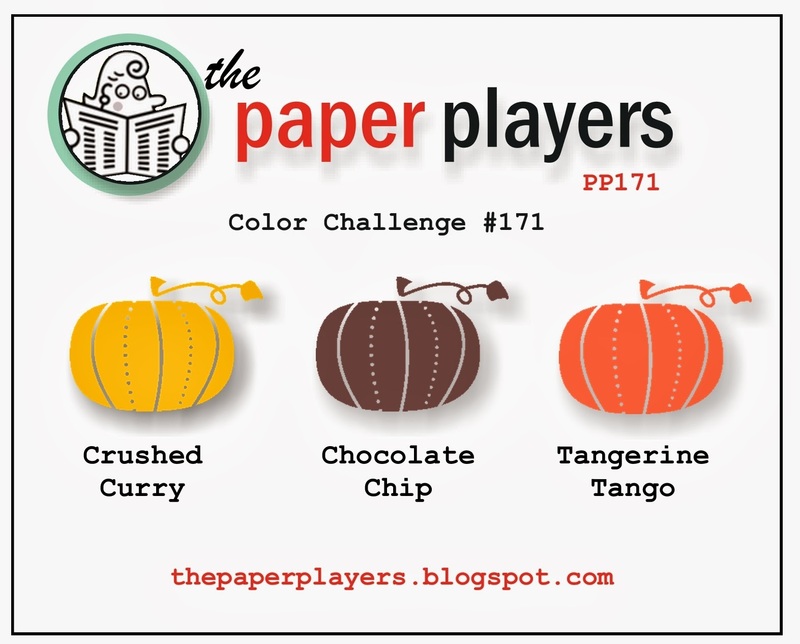 Welcome to The Paper Players! You guys really rocked last week's Wildlife Challenge! Wow! 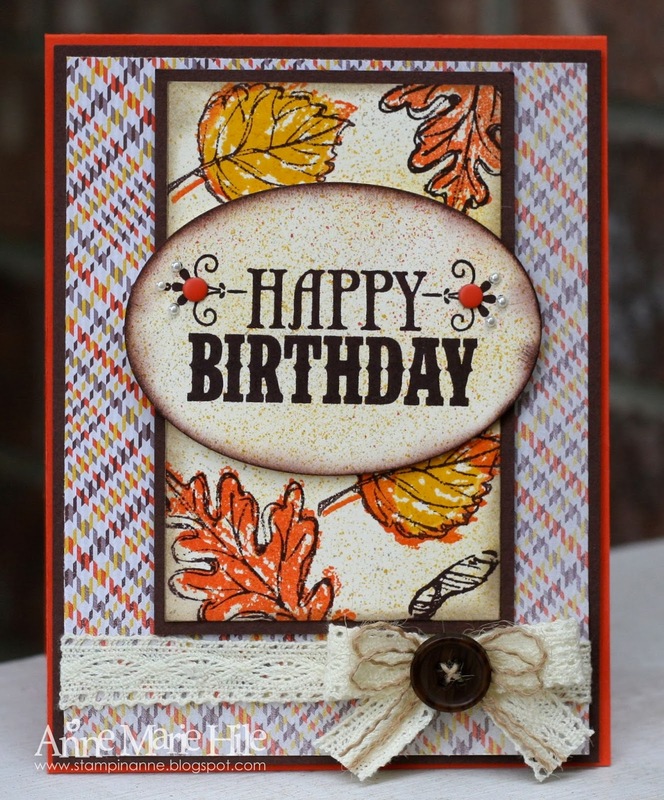 We can't wait to see what you create this week using Ann's trio of wonderful fall colors! Of course, if you do not have these exact shades, please feel free to play along with similar hues. 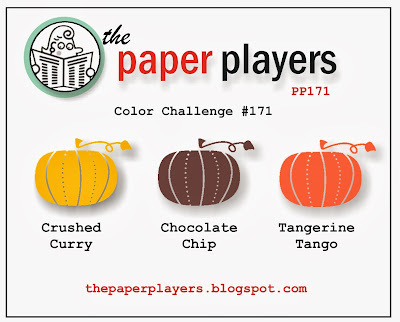 At The Paper Players, we are all about the fun! All lovely festive fall colors from the design team ~ love this challenge! Terrific as always ladies!!! 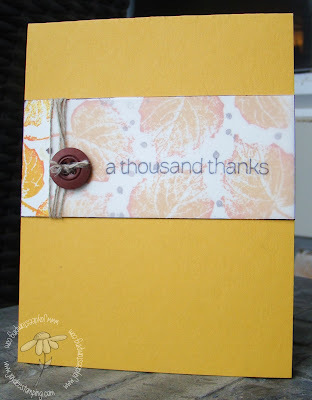 Thanks for the fun fall color challenge. Never get tired of these colors! Thanks for the challenge and inspiration! It finally allowed me to put together these stamps and an idea that was brewing! !